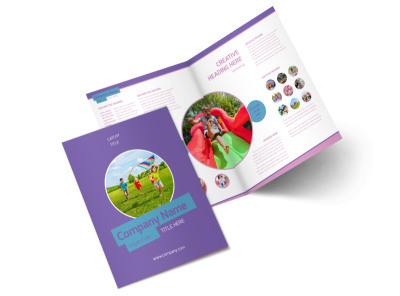 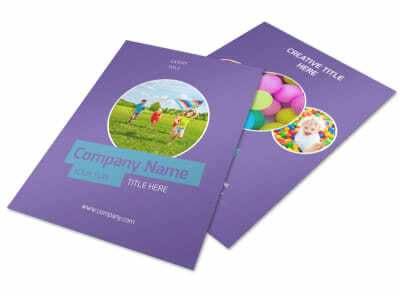 Customize our Party Activities Postcard Template and more! 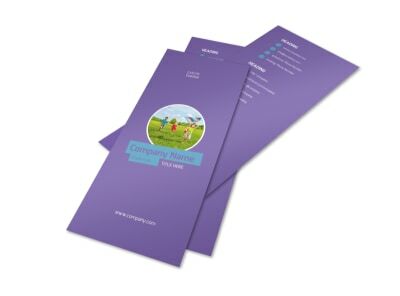 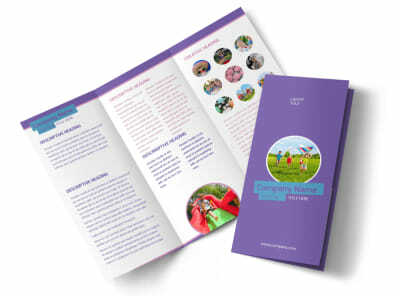 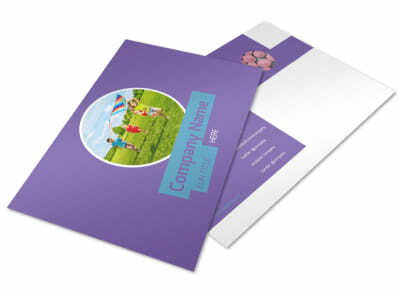 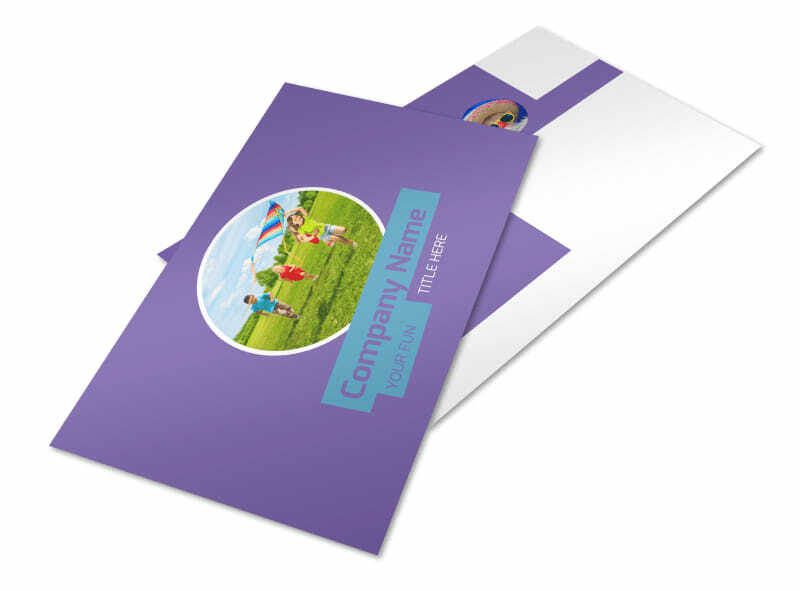 Let everyone know you’re an ace party planner with postcards marketing your services. 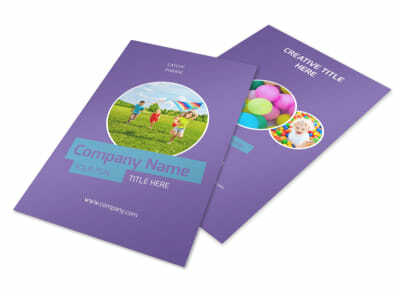 Choose a template you like best, and then add your magic touches with images, graphics, and more to show off an offer, special promotion, or other message. 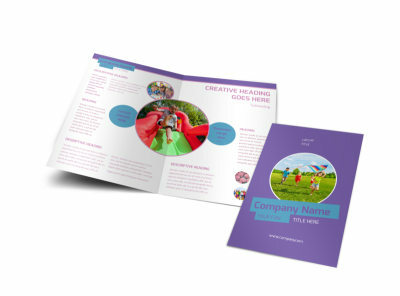 Party on with our intuitive online editor today.